Please check out my Facebook Fan Page, and become a fan! Click on the link to visit and sign up. I love to make new friends! This entry was posted in Uncategorized on October 31, 2010 by Sherrill S. Cannon. There will be a book-signing event at the Barnes & Noble in Vestal, NY on Saturday, Dec. 18th from 1-3 for Santa’s Birthday Gift by Sherrill S. Cannon. Barnes & Noble also plans to have some pre-signed books on their shelves at the beginning of December. There may be an additional book-signing on Sunday the 19th. I hope to see lots of fans there, and to meet new ones! Peter and the Whimper-Whineys Video Halloween is around the corner…Maybe your child would enjoy meeting a Whineyman (and learn to stop whining in the process!) As a former teacher and grandmother of nine I offer thefollowing suggestion: Frequently it helps for children to be read fun-stories that illustrate the unpleasantness of bad behavior and ways to correct it. Sometimes children don’t understand how annoying the sound of whining can be. 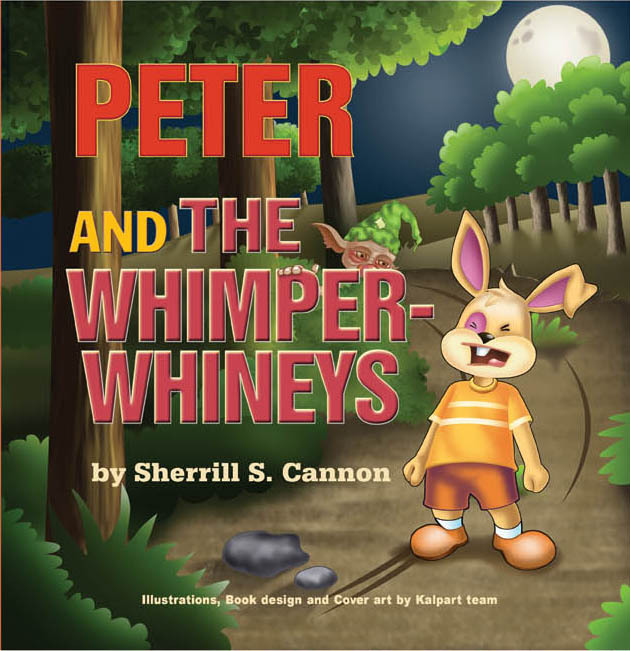 “Peter and the Whimper-Whineys” is a story of a little rabbit who does nothing but whine. This rhyming book should be read with alternating normal voice and whining voice, according to the character speaking. Children learn that Whimper-Whineyland is not a fun place to be, not just for all the whining and crying that goes on but for all the other unpleasant character traits exemplified!!! The book can be found on amazon.com where there is the read-inside-the-book feature, as well as on bn.com. This entry was posted in Uncategorized and tagged Children's book, manners, whine, Whining on October 26, 2010 by Sherrill S. Cannon. Santa’s Birthday Gift Video Trailer Now that Christmas is approaching, please take a look at the video trailer for “Santa’s Birthday Gift” by Sherrill S. Cannon. This book was written in response to a grandchild’s question after hearing the story of the Nativity…”But where’s Santa?” Santa’s birthday gift to baby Jesus is the promise to bring gifts to all good boys and girls each Christmas to celebrate His birth. Children learn the true meaning of Christmas: the celebration of the birth of the Christ Child. This entry was posted in Uncategorized on October 26, 2010 by Sherrill S. Cannon. This entry was posted in Uncategorized and tagged Childrens Books, Good manners, Halloween, Whining on October 24, 2010 by Sherrill S. Cannon. 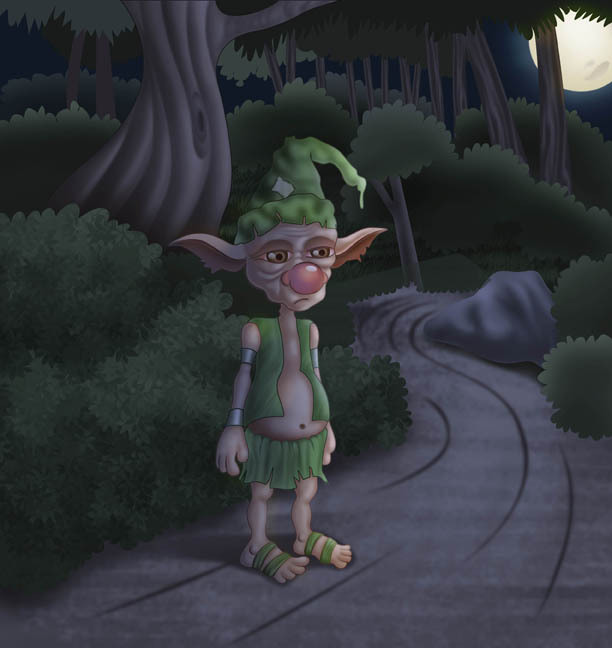 This entry was posted in Uncategorized and tagged behavior, Childrens Books, Christmas, elementary school books, Good manners, manners, manners preschool books, poetry, preschool books, rhyming, santa, Whining on October 14, 2010 by Sherrill S. Cannon.